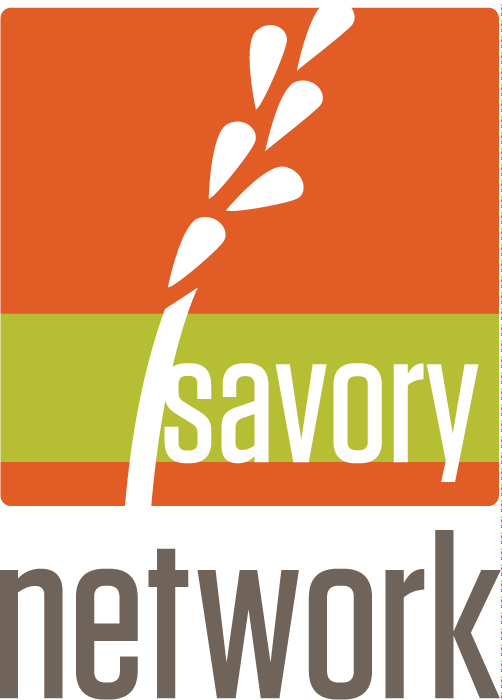 Abbey Smith serves the Savory Network as their network coordinator. She is also owner and operator of the Jefferson Center for Holistic Management with her husband, Spencer. The Jefferson Center is an organic cattle ranch and Savory Network Hub in Fort Bidwell, California. She grew up on a commercial cattle ranch in Indian Valley, in Plumas County, California. Her loving, large, loud family has lived in the valley for seven generations. Family is a source of joy to her. She considers herself lucky to count her brother and other family members as her best friends and mentors in life. Her goal in life is to build a beautiful world for her daughter, Maezy, which is why she and Spencer are working to advance Holistic Management. 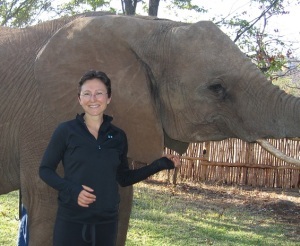 She enjoys doing yoga, throwing kettlebells around, gardening, riding horses and hiking with her daughter. Her happiest moments are on the ranch with her family. She loves running and runs alone, except when in Africa.